When one of the greatest contemporary scientists, Stephen Hawking passed away on Mar 14, 2018, all the press the world over was covering this piece of sad news. As I was reading this newsflash on one of the Chinese newspaper (e-paper to be exact) which, as newsflash get presented on mobile newspaper app, no images are usually provided. It took me quite a while to figure out that 霍金 (Huòjīn) as the great man was referred to in the newsflash was indeed Stephen Hawking. The main reason for my “delayed recognition” was indeed how the phonetics of the word “Hawking” was being represented in the Chinese written text, I guess using hanyu pinyin. There is no Chinese word, or more accurately, in Mandarin phonetics that can accurately represents or sounds close to “Haw”. And “-king” (the second part of the word “Hawking”) also does not have any equivalent sounding word as pronounced in Mandarin, so 金(jin) or gold would have to do. Interestingly, with nine tones, Cantonese does have two very simple words to represent the great man’s name: 学(Haw) 劲 (Geng). “学” means to learn and “ 劲” means strength. 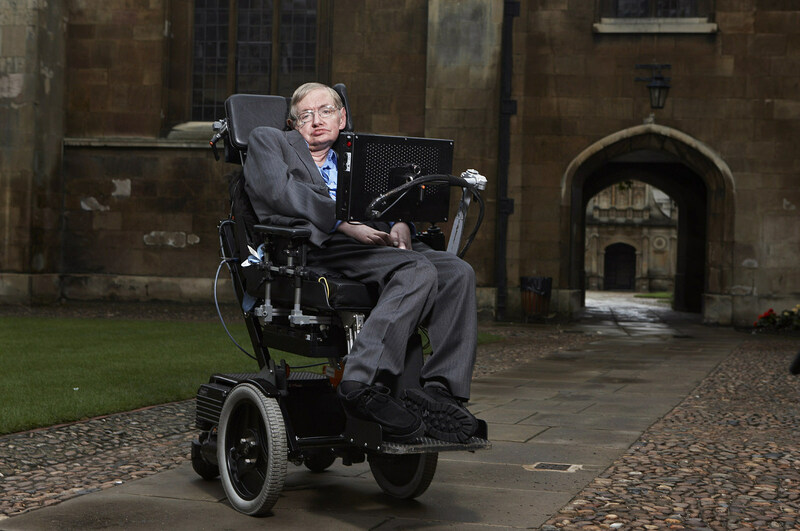 Thus the great man’s name could have the meaning of “strength in learning” which represents Stephen Hawking’s great strength and his ability to learn very accurately. Another famous person that had left us and whose name was not that well translated into Chinese was the late Steve Jobs. Jobs name was translated into 乔布斯 (Qiáobùsī) in Mandarin Chinese. In fact there are two Chinese words that could have done this “job” better. 作 (zuo) 士(shi). These two words, 作士 together could mean “a creative literati” which the late Steve Jobs was surely one! There was a interesting discussion on this topic in Quora. How about Warren Buffett’s name in Chinese? 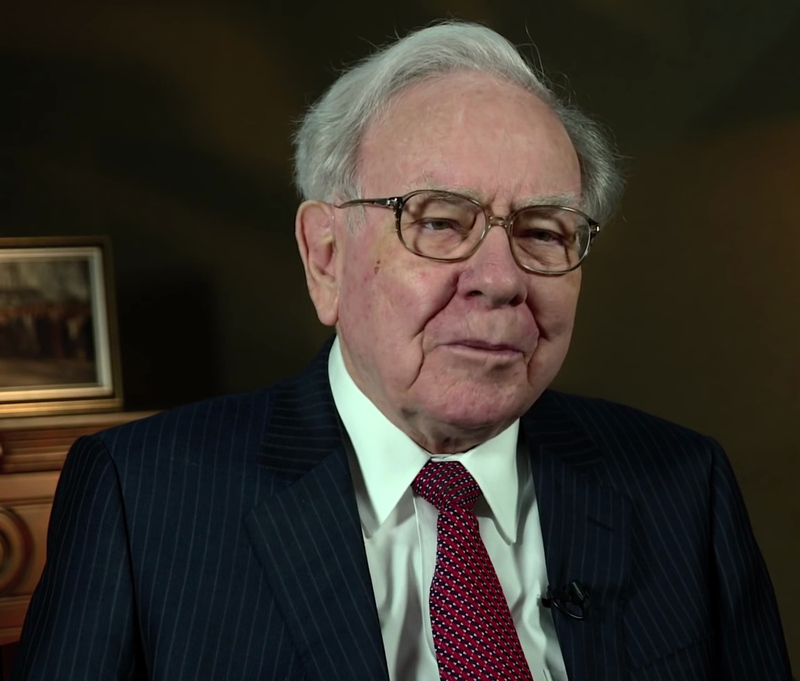 The legendary guru of investments, Warren Buffett was given a Mandarin Chinese name of 沃伦·巴菲特. While “巴菲特” does give a good phonetic representation of the word Buffett, there are two words that may do a better job. 坝 (ba) which means “dam” or “embankment” – something to stop or slow down the flow of water and 佛 (fó) which means “Buddha” or “a merciful person”. Thus 坝佛 is a much better and meaningful name for Buffett who, has built an embankment to amass his wealth and sharing his wealth as a philanthropist. A number of former governors of Hong Kong, especially the more recent ones did take up names that would sound good in Cantonese. But some, like Chris Patten (彭定康 – Péng dìngkāng) took a further step and adopted a Chinese name that did not resemble their Western names fully. However this gave the local Chinese population an easier time in pronouncing their names! Sir David Wilson (衛奕信 ) is another person who adopted a Chinese name. But in this case Wilson’s name sounds exactly like its English phonetics, provided you read it using Cantonese Chinese! Some prominent Westerners do have translated Chinese names that are both phonetically accurate and more importantly, with great meaning in Chinese. One such person is former Australian Prime Minister, Kevin Rudd who is fluent in Chinese. Rudd created his Mandarin Chinese name by putting his family name, Rudd in front of his given, Kevin (following the Chinese convention) and came up with a good name in Chinese, 陆克文 (Lù Kèwén). He has chosen 陆 (Lù) to represent his family name, Rudd and 克文(Kèwén) for Kevin. 克 ( Kè) means “having the ability” and 文(Wén ) means “civilization, culture or language”. This Chinese name suits Rudd well, he is not only proficient in the Chinese language, Rudd is very learned in Chinese culture, history and civilization too. IMHO, the Chinese press in Malaysia should continue to adopt the convention of translating non-Chinese names from China. But as a good and standard practice, the original names of the person mentioned should be given too. This will facilitate not only people like me who may have difficulties recognizing these names in Chinese, but it is doing good service to all the readers to have the chance to learn about the original name of the person mentioned. I must admit that I still struggle with some of the names of places in Malaysia which I know the respective “original names” in Malay or English well but when these are translated into Chinese as they appear in the Chinese press, I would be stumped at times. Often, I had to do further research (if the news article excited me that much!) to discover the original name of the place mentioned. On a whole, I feel that those translating non-Chinese names into Mandarin Chinese should familiarize themselves with the background, culture and language of the persons or places. The translated name must be phonetically as accurate as possible and at the same time conveying as much of the context or “personality” of the original name as possible.